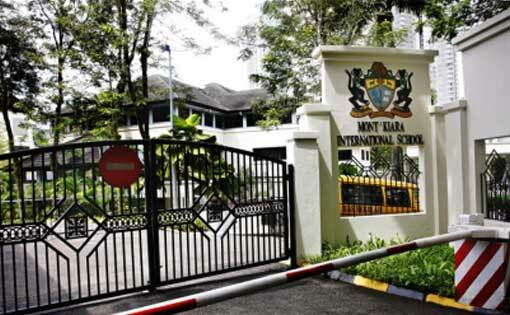 Founded in Kuala Lumpur in 1994, Manjiale International School is an educational institution that employs the northern U.S. system and is accredited by the WASC and the International Baccalaureate Organization (IBO). The number of each class does not exceed 21, especially high school classes, each class only 12-18 students. High school students have to take exams every semester, others do not, and teachers will rate them through their usual study. High school graduates may choose whether to take an international diploma or an American college diploma. This school not only instills the importance of ethical values but also focuses on cultivating loving, independent, responsible and productive graduates who are already facing the challenges of society. Manjiale International School also offers IB courses to students in grades 11 and 12.